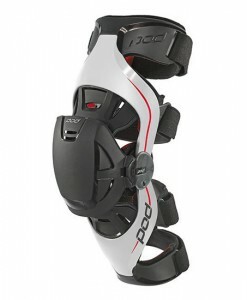 The POD K1 Kids MX Knee brace makes premium knee protection accessible to young riders. 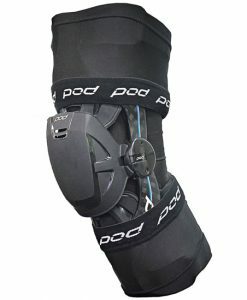 POD® knee braces are registered medical devices proven to help reduce knee injuries in action sports. 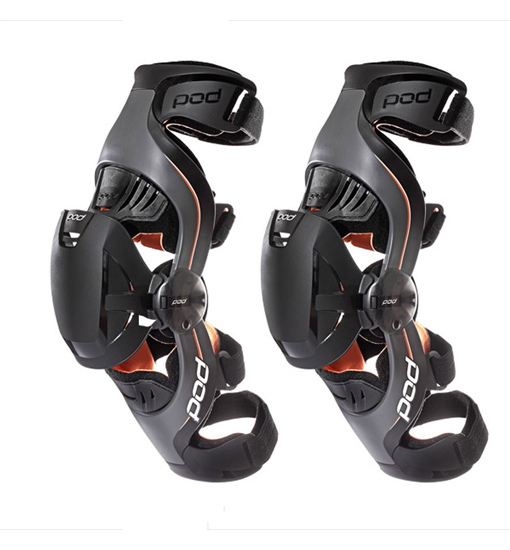 Many of the world’s leading athletes trust POD to reinforce their knees without compromising performance while thousands of recreational athletes rely on POD to stay active. 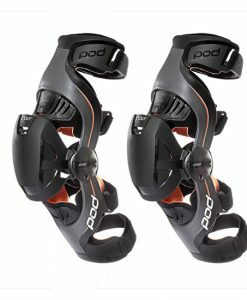 POD is the first choice of Dakar Champion Marc Coma, 5 x Enduro-X champ Taddy Blazusiak , GP MX1 Rider Tommy Searle, Erzberg champ Jonny Walker, MX legend Andrew Short and many others. 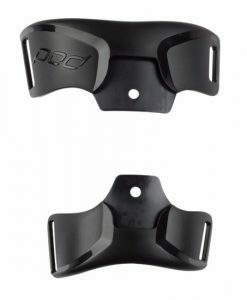 Designed specifically for youth the K100 brace introduces a ‘grow system’ that uses interchangeable cuffs with matching frame liners to enable one common frame set to meet the growth needs of the rider from age 10-15 years. 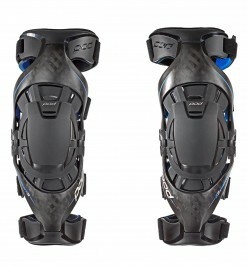 Knee Protection Redifined! 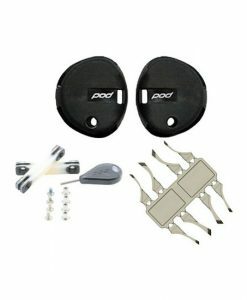 POD’s simple modular design ensures easy adaption for multi sport use and convenient user refurbishment options. 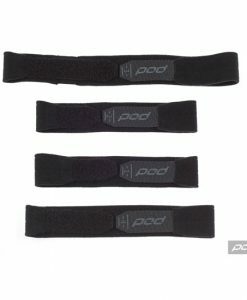 Grow system: Common frame design with interchangeable cuffs ensures a snug fit and years of support. 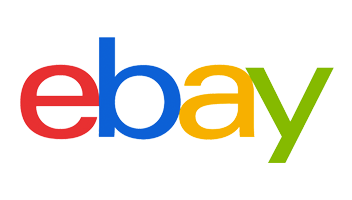 Deluxe moisture wicking frame liners keep you cool and comfortable. 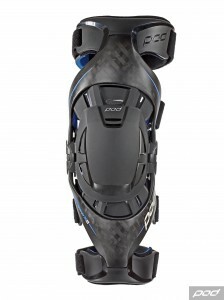 Zero pressure points enable you to ride all day in comfort and control. 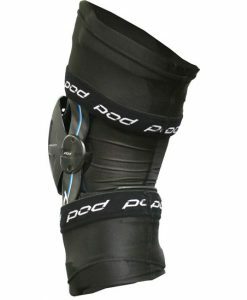 Reinforce your knee with POD’s patented Synthetic Ligaments™ that move so naturally, you will forget you are wearing a knee brace. 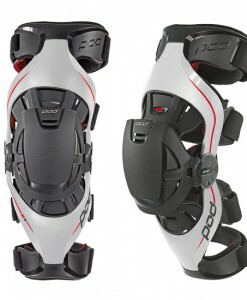 Secure fit guarantees the brace stays in position and won’t slide down your leg. 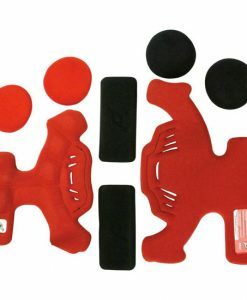 Extension stops provide progressive control from 0 to 20 degrees.